Microsoft China spokesperson Roger Chen noted that the hardware purchases will consist mainly of Xbox products manufactured in China. The deals have been made following a trip by Chinese president Hu Jintao to America, during which he spoke highly of Bill Gates and openly welcomed an increase in Microsoft’s investment in his country. “I admire what you have achieved at Microsoft. Because you, Mr Bill Gates, are a friend of China, I’m a friend of Microsoft,” said President Hu. 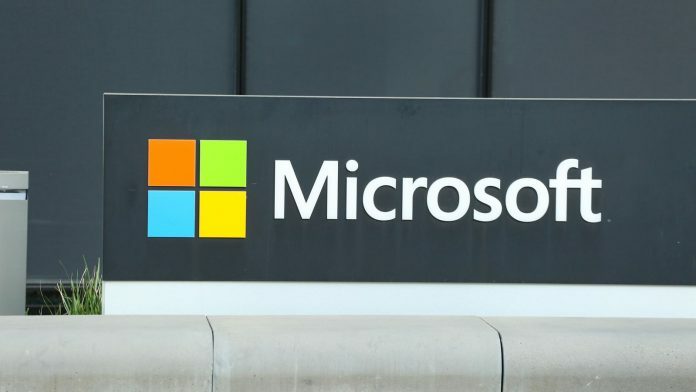 The memorandum of understanding (MOU) signed on April 18 between Microsoft and NDRC lays out the terms for a second phase of cooperation between Microsoft and Beijing authorities. The first phase, signed in June of 2002 with NDRC’s predecessor, the State Planning Commission, involved a $750-million investment by Microsoft in a Beijing-based research and development center and software development training programs for Chinese software engineers. Microsoft CTO Craig Mundie said the company has a five-year plan. “In the next five years, we will take solid measures to implement the second phase of the MOU and make concrete contributions to the development of a healthy IT ecosystem for China’s knowledge economy,” said Mundie. Bill Gates, chairman and chief software architect of Microsoft said in a written statement that he is delighted to see China’s efforts made in IPR protection, and the signing of the MOU shows Microsoft’s long-term commitment to China software industry. Microsoft and other U.S. tech companies have long lobbied for stricter rules and enforcement against piracy, and in his visit last week, President Hu promised to do better. Under pressure over rampant intellectual property violations, Beijing banned sales of PCs without operating systems earlier this month. That move prompted Chinese PC manufacturer Lenovo, which acquired IBM’s PC unit in May 2005, to announce it would purchase $1.2 billion worth of Windows operating systems, to be pre-loaded into Lenovo PCs made in China. China’s other top PC makers have placed software orders with Microsoft totaling $430 million. Microsoft’s commitment to invest in China is regarded as a “return” for the deal. Chinese authorities have backed open-source initiatives, mandated the purchase of domestically produced operating systems and productivity suites by government ministries, and accused Microsoft of including “back doors” in Microsoft operating systems that could compromise state security. Given Beijing’s goal of developing homegrown technology standards, it is not in the government’s interest to allow Microsoft to become a dominant player in China, according to Mark Natkin, managing director of Beijing-based IT consultancy Marbridge.